The Sheldon Storage Center is the latest product innovation from Sheldon Labs. 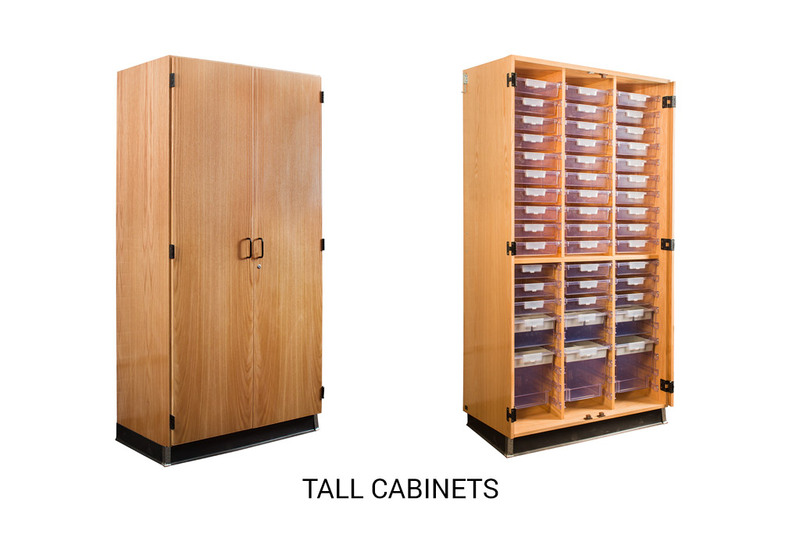 Offered in a variety of sizes and tote tray options, these cabinets are the perfect storage solutions for your classroom. 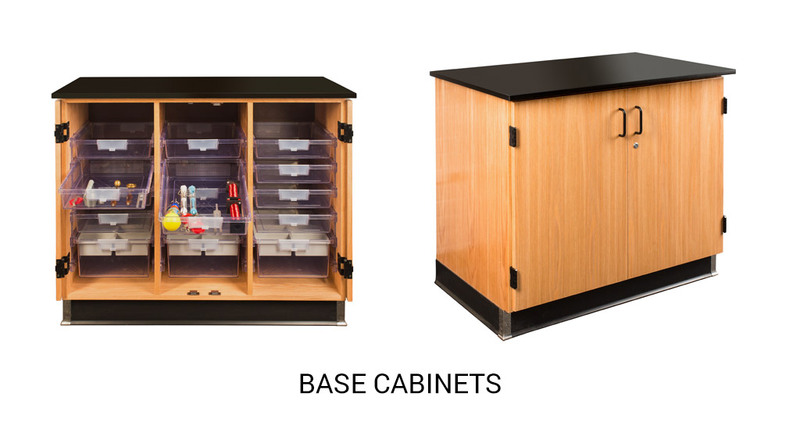 Durable SEFA laboratory grade wood cabinet contration including 5-knuckle hinges. Tote trays are shatterproof storage trays that combine strength, durability and design. 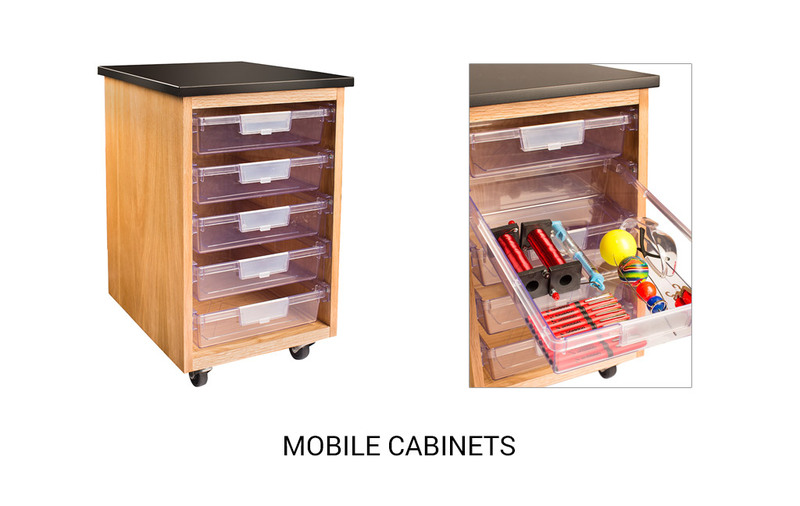 The wood cabinet is available with and without doors offered as a stationary cabinet or a mobile unit.